Sample box of your choice for free! With a purchase value of 30 Euros, you will get a sample box of your choice for free. Whether you would like to try the Deli Packs, Pyra Packs or our loose tea bestsellers you may decide while checking out. Matcha in a new way. Taste the fine difference! 5 flavors - each of them a unique indulgence. Loose Tea - yes please. Preportioned - even better! Loose tea, preportioned for a tea glass. Available in 15 tasty blends. The timeless classic. So easy - so good! 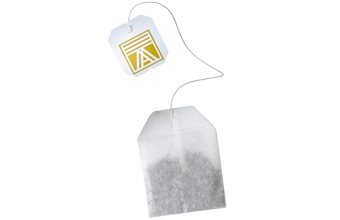 The classic tea bag - for a quick and easy cup of tea, whenever you want one. One cup of tea is just not enough! 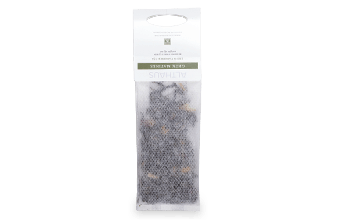 16 blends of loose tea in a spaceous tea net - for a small tea pot full of great taste. 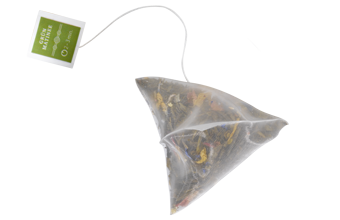 Discover the variety of our teas. 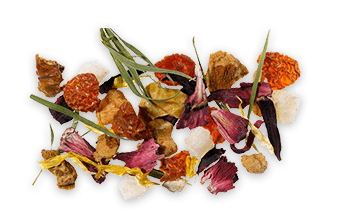 More than 60 blends of carefully selected loose tea blends. Choose your favorite! Yes, I want to receive Althaus newsletters and I have read and accepted the terms & conditions. I know that I can unsubscribe from the newsletter anytime using the link or contact data. Organize your personal data and get an overview of all your orders. We deliver free of charge within Germany when order values exceed €30.00.